Excellent red with a nice finish. Enjoyed with prime rib for dinner. Appearance: Semi-opaque, ruby-garnet core, lighter rim . 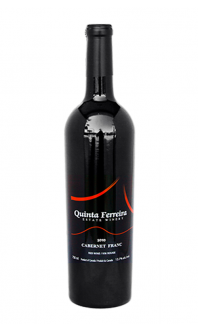 Nose: Medium intensity, with dark cherry, blackberry, licorice, bell pepper, savoury herbs, and black pepper aromas. Palate: Medium+ body, medium acid, medium tannin. Dark cherry, black tea, black pepper, dark chocolate, with a hint of woodsmoke. Quality: A pleasure to drink, this red is expressive with bold fruit yet has a hint of caramel from oak ageing. It’s drinking nicely now, but could age another 3-5 years. Food Pairing: Wood-oven pizza, prime rib with rosemary-roasted potatoes, hearty tomato-based pasta dishes, bison burgers, roasted duck, strong cheeses, and smoked meat sandwiches. Characteristic of the terroir, this Cabernet Sauvignon has rich, bold expressions of dark cherry, black currant, savoury herbs, green bell pepper, and cracked black pepper. 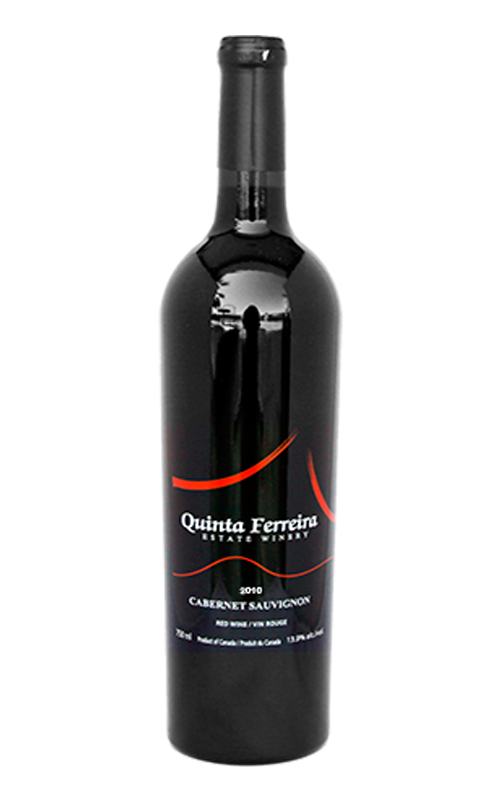 Winemaker Michael Ferreira has patiently aged this wine for 19 months in 60% French Oak and 40% American Oak barrels which lends hints of caramel and toffee to the wine. This wine is a delight for summer BBQs and picnics, and charcuterie plates.